Here is my interview with Chris Chillingworth from Spread Betting Beginner. 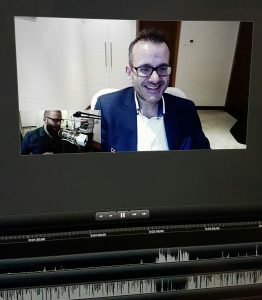 if your serious about making money from Financial Markets and Spread Betting then you will find this interview packed with information. This entry was posted in Financial Spread Betting Books Amazon, Financial Spread Betting Videos - How To, Uncategorized. Bookmark the permalink.